As the weather warms up, students start counting the days and hours until they are set free for the summer. Unfortunately, when the final bell rings, many children will leave behind more than just pencils and papers. They’ll lose months of educational progress and reading skills, an effect known as the summer slide. Summer library programs can stop the slide and even help children improve their reading skills — without turning reading into a chore. Research confirms that children who participate in summer library programs better retain the reading skills they gained during the school year and may even improve their reading level. 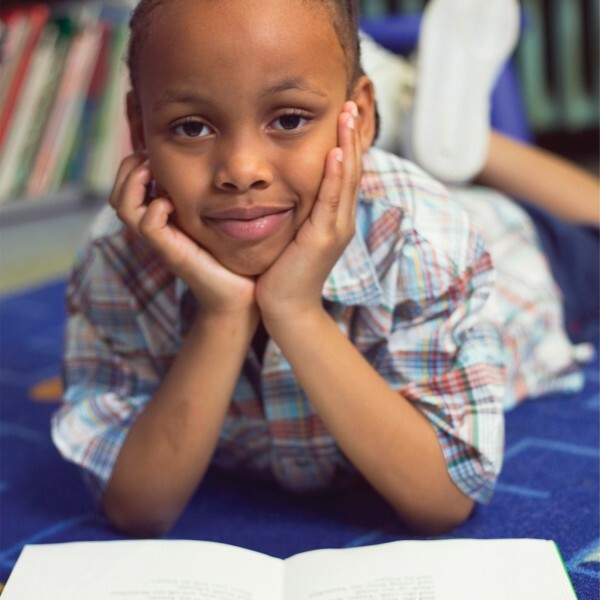 Most recently, the Library of Virginia and McRel International conducted pre- and post-tests of literacy skills for more than 4,500 students and found that summer library programs have a significant effect on reducing or eliminating summer slide. 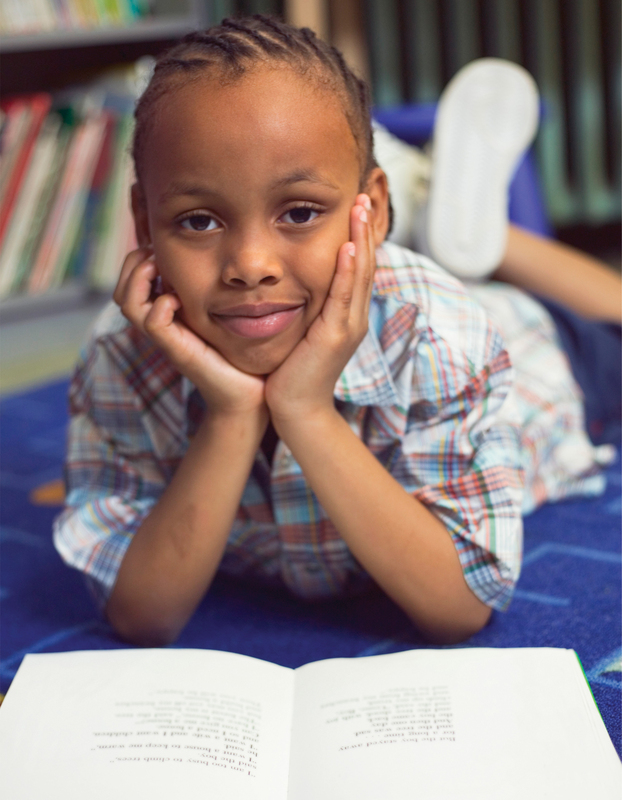 Although all the students in the study, regardless of gender, grade level and race or ethnicity, benefited from summer library programs, those from minority backgrounds experienced an even more pronounced positive effect, suggesting that summer library programs not only reduce summer slide but also may be a powerful tool in addressing the achievement gaps between minority and white students. But how do summer library programs counter the summer slide? Surprisingly, it’s not by requiring children to read a lot of books. Research suggests that it is more important to get kids into the library, allow them to choose what they read and involve their families. The PLA study further suggests that children benefit most from library events that extend reading into rich literacy experiences, such as inviting children to draw a picture about a book read during storytime, having presentations by guest speakers or playing games that involve favorite characters. Reading logs and challenges can still be valuable ways to motivate reluctant readers and encourage avid readers. But as the research shows, the greatest value of summer library programs is getting children to spend time in a literacy-rich environment where they have opportunities to access printed materials and encouragement to build on their reading experiences — the very definition of the library! This value is greatest for children from low socio-economic-status (SES) homes who may not have ready access to books and other print materials. Unfortunately, these children are also the least likely to be enrolled in a summer library program or regularly go to libraries during the summer. As the Collaborative Summer Library Program (CSLP) points out in its white paper on the importance of summer reading, libraries can have an impact on more children by actively reaching out to low-SES children and families through schools, community organizations and other venues in order to involve them in summer library programs. Hosting a fun event can get kids into the library and interested in reading. But they won’t stay if they think they’ve been duped into summer school, complete with a required reading list. Allowing kids to choose their own reading material — both the subject and the medium — is essential to keep them coming back. More importantly, giving kids control over their reading material can have positive effects on their reading skills. Researchers at the University of Rochester Medical Center found that students who were allowed to choose at least some of their summer reading were more likely to maintain or improve their reading levels as compared to those who were not given any choice. Other research studies on free voluntary reading suggest that leisure reading is as effective — if not more effective — than required reading for developing vocabulary, comprehension, reading proficiency and writing skills. Supporting children’s choices can also include the library’s nonprint collections. Audio-visual materials — particularly audiobooks — can be highly motivating for readers at all levels while helping develop such essential literacy skills as vocabulary, understanding of narrative structure, attention and listening. Music, videos and games can get reluctant readers into the library and serve as gateways to reading print material, including books. 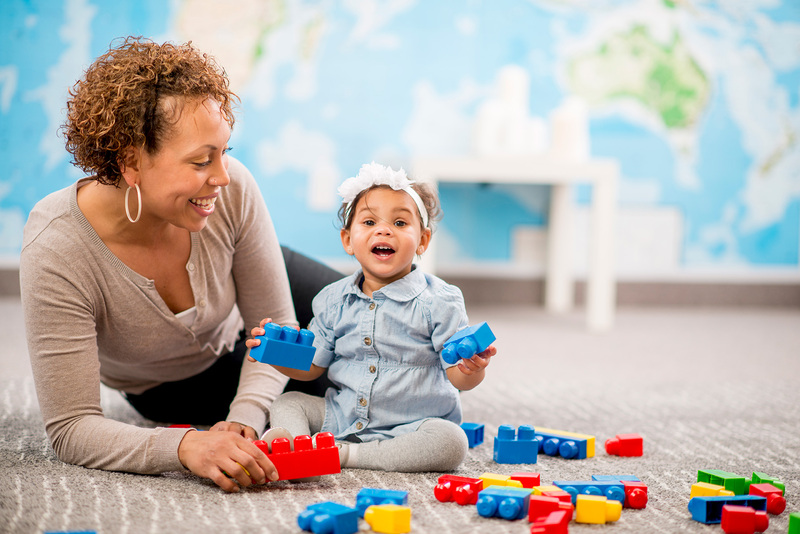 Author Emilie Buchwald famously noted, “Children are made readers on the laps of their parents.” Research has consistently found that one of the most important factors in a child’s early literacy development is seeing his or her parents reading. As children age, they continue to be influenced by their caregivers’ reading behavior. Children who see adults reading for pleasure are much more likely to become avid readers themselves. Summer library programs can motivate and support family literacy. The PLA study found that parents with children enrolled in summer reading programs are more likely to read to their children, to have their older children read to them, to participate in selecting books for their children and to otherwise engage with their children’s reading activities (e.g., helping to decode words). The authors of the PLA study suggest that parents are more likely to enroll children in a summer library program if they see the program as having educational benefits. Sharing information with parents about the summer slide and how summer library programs prevent it can motivate them to bring their children to the library and to become active participants in their child’s reading life. Summer library programs can require a lot of time, energy and resources. But the effort can have manifold rewards for the community — and especially for children. Need ideas for summer library programs? Visit the Upstart Pinterest page and download free activity guides.